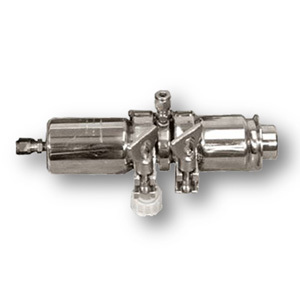 The Sample valves are especially developed for taking samples in the food industry at several different applications. Some critical places where sampling is required at the unloading point of a product from a tanker to receive raw material to the plant. 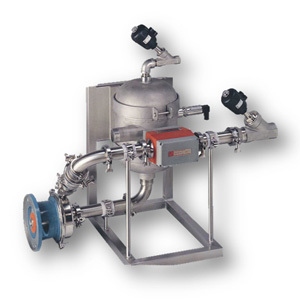 The sample valves are suitable for most liquid food products such as Milk, Cream, Vegetable oils etc. 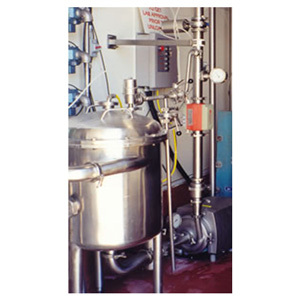 The PD5010 receiving system provides accurate measurement of liquid food products. Certified by Industry Canada Weights and Measures for custody transfer applications, the PD5010 boasts superior accuracy and dependability over conventional truck scale systems. The PD4000FS Direct Load System is an innovation. 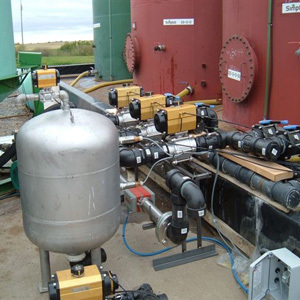 A powerful microprocessor controls levels, pumps, plate heat exchangers, the sampling as well as destination routing to the tanker. 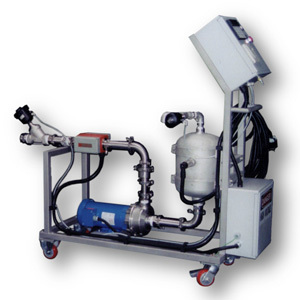 It also monitors temperatures, flow rates and volumes as well as tanker capacity. It contains full self-diagnostics, which are displayed and logged in the controller as well as a personal computer. 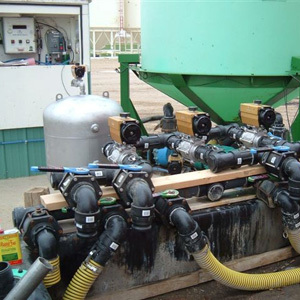 The PD4000DS fertilizer loading system is developed for the accurate measurement and delivery of specialty chemical and agricultural products. Suitable for single or multi-system installations. Available in both a level probe and air eliminator version. From tank level management to high speed blending and loading, the 6000 system offers flexibility not found in other automation technologies, which is accomplished through the use of ‘Smart Modules’. 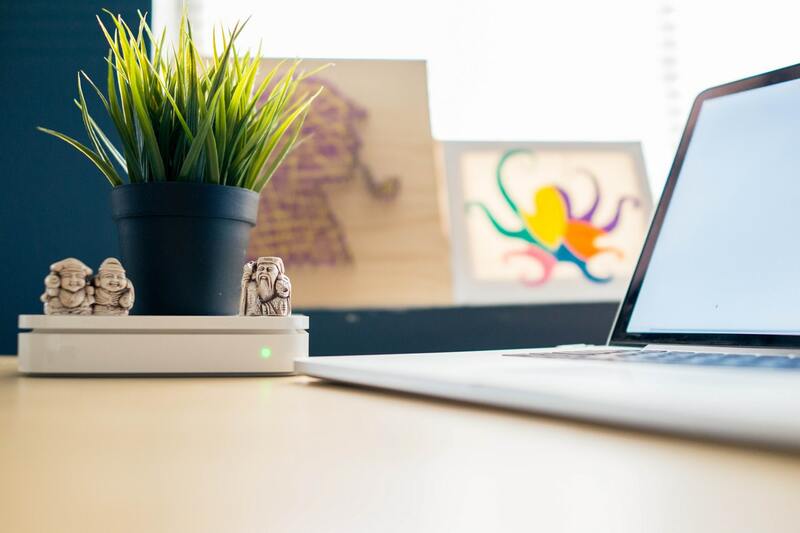 The ‘Smart Modules’ communicate to Master Controllers and PC, and accept all common control signals which include tank level sensors, mass flow meters, load cells, pumps, valves and PD4000 series blend systems.